Tom Cruise has remained much in demand, but with less reliable results the last few years. 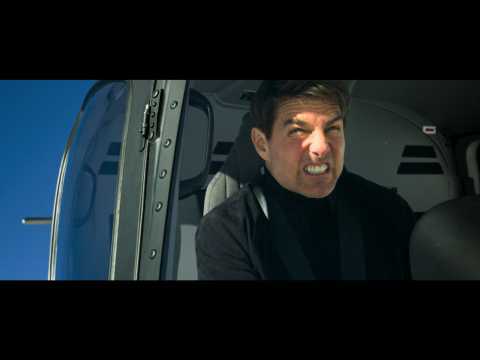 So CNN reports that it makes sense that the star would keep circling back to his most bankable franchise, embarking on his sixth outing as Ethan Hunt in "Mission: Impossible - Fallout." This new chapters does not disappoint with a movie chock full of jaw-dropping stunts. This will be an adrenaline rush for all movie goers. 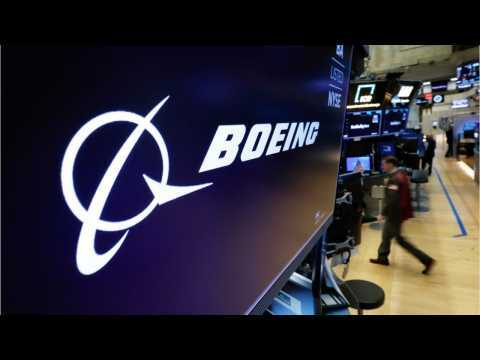 Boeing's stock has gotten whacked this week after its best-selling 737 Max aircraft was involved in two deadly crashes. Traditional hedging measures have been thrown for a loop as Boeing's idiosyncratic moves have left it historically uncorrelated with major indexes. Vinay Viswanathan, a derivatives strategist at Macro Risk Advisors, outlines a risk-free Boeing hedge that struggling traders should consider employing to guard against further losses. If you were an owner of Boeing stock prior to its 11% dive over just a two-day period, you either sold into the weakness, or you're still stuck, looking for relief. “Mission Impossible: Fallout” director Christopher McQuarrie and “Invictus” screenwriter Anthony Peckham have joined Showtime’s upcoming adaption of “The President is Missing,” the debut novel from former President Bill Clinton and James Patterson. McQuarrie will executive produce with Heather McQuarrie and the book’s authors. “Mission Impossible: Fallout” director Christopher McQuarrie and “Invictus” screenwriter Anthony Peckham have joined Showtime’s upcoming adaption of “The President is Missing,” the debut novel from former President Bill Clinton and James Patterson. McQuarrie will executive produce with Heather McQuarrie and the book’s authors. “The President Is Missing,” a thriller co-written by the former president and the bestselling author, was published last June. In “The President Is Missing,” a powerless and politically aimless vice president unexpectedly becomes president halfway into his administration’s first term, despite his every wish to the contrary. He walks right into a secret, world-threatening crisis, both inside and outside the White House. Attacked by both friends and enemies alike, with scandal and conspiracy swirling around him, he is confronted with a terrible choice: keep his head down, toe the party line and survive, or act on his stubborn, late-developing conscience and take a stand. The series is executive produced by Christopher McQuarrie and Heather McQuarrie and co-executive produced by Jillian Share for Invisible Ink Productions. Anthony Peckham, Bill Clinton, James Patterson, Bill Robinson and Leopoldo Gout will also executive produce. McQuarrie wrote the screenplay for “The Usual Suspects,” and has directed the last two “Mission Impossible” films “Rogue Nation” and “Fallout.” Last month he signed on to write and direct the next two films in the series, which will film back-to-back.